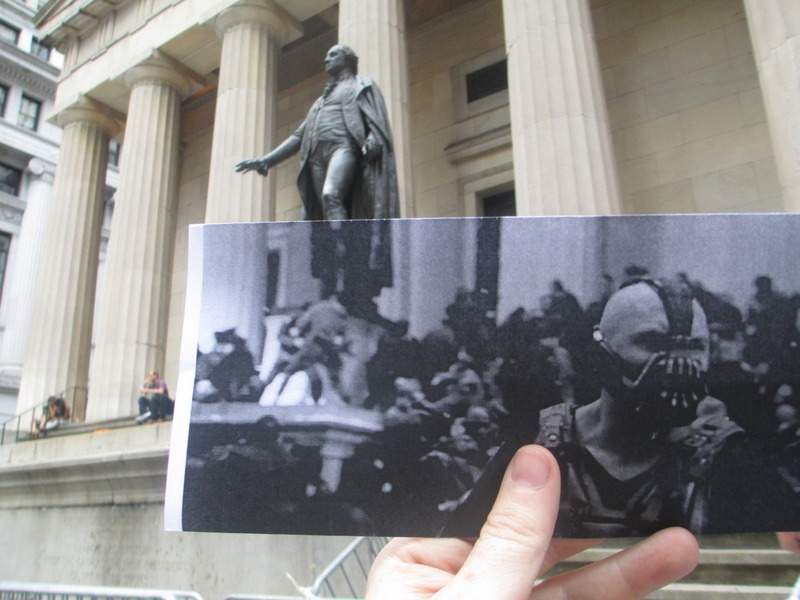 Here is a cool site that shows photos taken at the same location of famous movies. 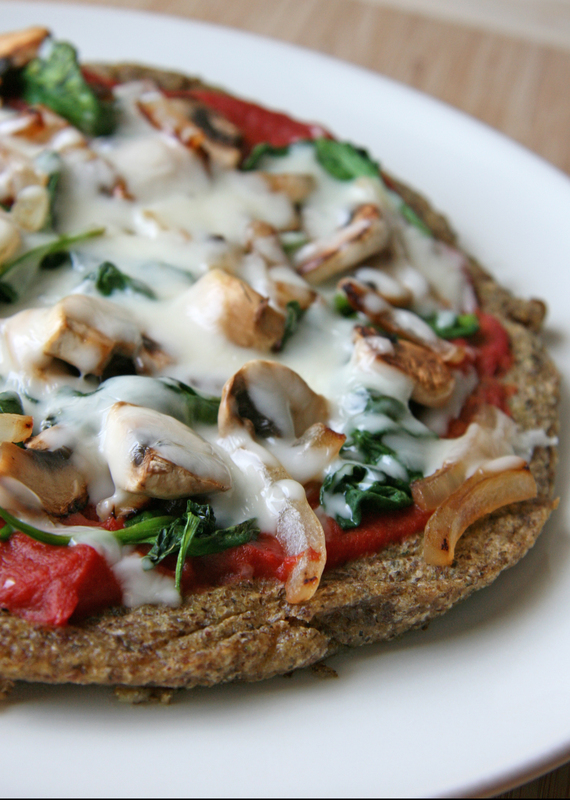 Here is a recipe I found to make your own gluten free pizza crust. Looks good! So, I like basketball, and even if you don't like it, it is interesting to see the comparison in almost identical plays by Michael Jordan and Kobe Bryant.